The Burgess Shale is a very famous fossil Lagerstätte named after the nearby Burgess Pass. 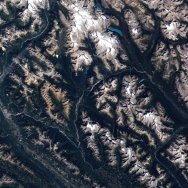 This site is high in the Canadian Rockies within Yoho National Park near the town of Field, British Columbia, Canada. The Burgess Shale was discovered in 1909 by famed paleontologist Charles Doolittle Walcott, who returned time and again to extensively study its fossils. Walcott described a large diversity of previously unknown arthropods, and most importantly many forms of previously unknown phyla as well as many forms that remain enigmatic today. The fossils were particularly important at the time to understand Cambrian paleobiology because of their often exquisite preservation that included soft body parts. Many such Cambrian sites have since been discovered, most notably the Chengjiang Maotianshan Shales, which are collectively called sites with Burgess Shale-like preservation. The Burgess Shale fossils are about 505 million years old, some 20 million years younger than those from Chengjiang. In fact, the Burgess Shale and Chengjiang have considerable overlap in faunal forms. 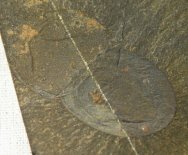 Less well known is that Cambrian formations in the House Range of Utah yield many fossils like the Burgess Shale, though the soft tissue preservation is usually not as good. 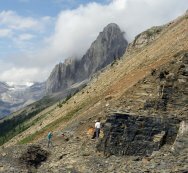 The Burgess Shale Formation comprises 10 separate members, the most famous being the Walcott Quarry Shale Member comprising the greater phyllopod bed. While there are older Cambrian Lagerstatten, the Burgess Shale was science's first glimpse of the Cambrian Explosion in the fossil record. The extensive diverse fauna generally new to science and their often exquisite soft-bodied preservation, caused Walcott him to return repeatedly to the fossil site until 1924. By age 74 he had amassed more than 65,000 specimens. Describing the fossils was a vast task the Walcott continued until his death in 1927. Walcott, influenced by the opinion of scientific peers, tried to associate the fossils with living taxa, which delayed the scientific significant of them to be delayed by serveral decades. 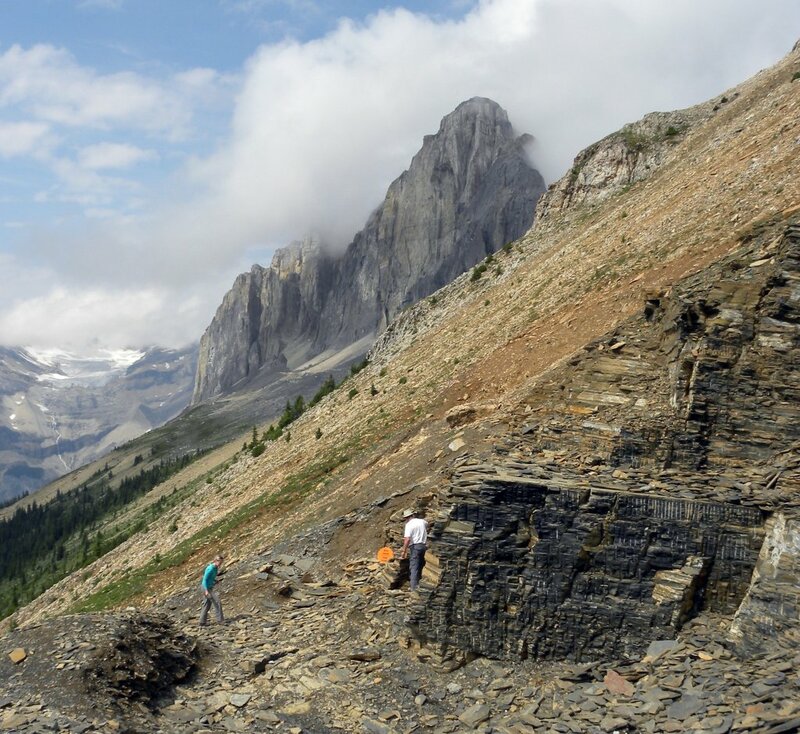 Three decades of study commencing in the 1960's led to the Burgess Shale ultimately attaining the recognition of today as a remarkable rock record of early Cambrian life and its early diversification.